Dallas, Texas, April 1, 2008 – Global DataGuard, the premier provider of Enterprise Unified Threat Management for small and medium business to large enterprise environments today announced that it is offering a Managed Security Platform (MSP) module, providing comprehensive managed security service provider (MSSP) benefits and dramatic cost savings through significantly reduced capital expenditures, training and staffing. Part of its technology-leading family of Enterprise UTM security products and services, Global DataGuard’s MSP module provides a cost-effective, unified monitoring system for management and administration of multiple customer security consoles with actionable, real-time remediation information; turnkey service creation; and order entry and fulfillment. A typical MSSP model requires placing collection devices on the customer network. These devices then send alerts to an offsite central data center for processing and monitoring. With increasing regulatory scrutiny and escalating attacks targeting personal data, many businesses are uncomfortable with any confidential customer data leaving their premises. 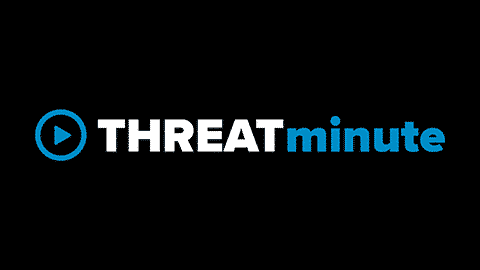 Global DataGuard’s Enterprise Unified Threat Management system offers a unique solution whereby customer data is collected and processed onsite through the customer’s on-premise security infrastructure. The MSP then pulls the consoles from these discrete customer sites into one master console for use by a MSSP or any company that wants to handle security for each division separately, but have it monitored centrally. This method not only allows for more efficient, secure and cost-effective service delivery, but also reduces the need for an expensive and resource-intensive data center infrastructure. Enables transparent access to a wide range of customer premise-generated reports and graphs, including vulnerability scanning and security dashboard reports, weekly reports, and intrusion prevention reports and graphs. The MSP module will begin shipping in May, 2008. Pricing for the MSP module starts at $40,000. Other Enterprise UTM application modules can be purchased separately. Custom configurations can be designed and priced based on an organization’s unique management infrastructure requirements.